Greetings, groovers! 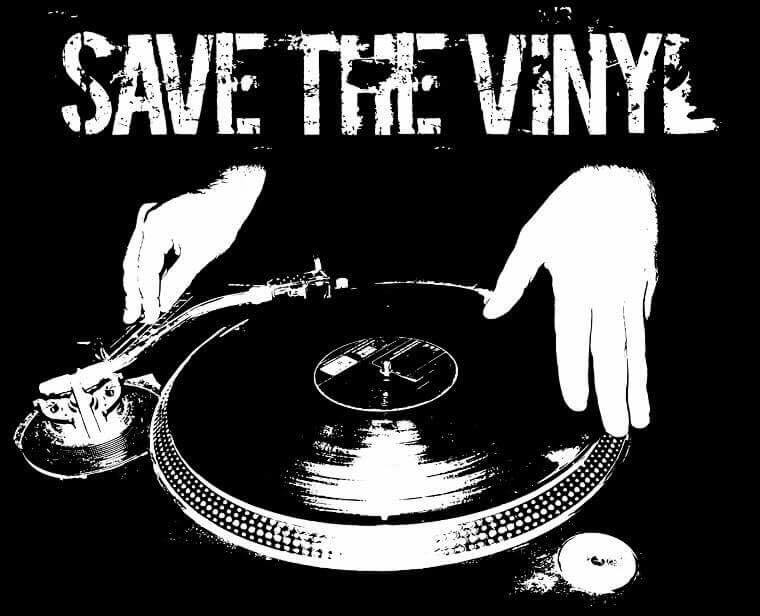 I am Rob Noxious and I present ‘Sunday Night Noxious Society’ with Flash Boredom, who has the vastest vinyl vault in Alverton. This means that at least fifty per cent of our show features proper disc records, sometimes even modern ones. Our choices are quite diverse and we tend to play music from the fifties to the current day, the more contemporary music being from bands and musicians here in West Cornwall. We are also joined by guest contributors who bring us their innovative selections too. One thing's for sure though ... Flash and I would be delighted if you might join us for a bit of a spin on Sunday Night Noxious Society, from 8-10pm on Sundays. With thanks to 'gaitandj.es.tl' for use of this photo.